Dr. Lee is a caring dentist with years of experience in a wide range of treatments. He received his bachelor’s degree from the University of California, Riverside and went on to dental school at Northwestern University in Chicago where he graduated in 1992 with his Doctor of Dental Surgery. He has since dedicated his professional career to providing patients with outstanding dental care. Dr. Lee is a member of the American Dental Association, the California Dental Association, and the Harbor Dental Society. He is committed to continual training and education by attending seminars and studies in the areas of dental implants and advanced restorative dentistry including cosmetic dentistry. Dr. Lee has maintained a private practice in Long Beach since 1994. 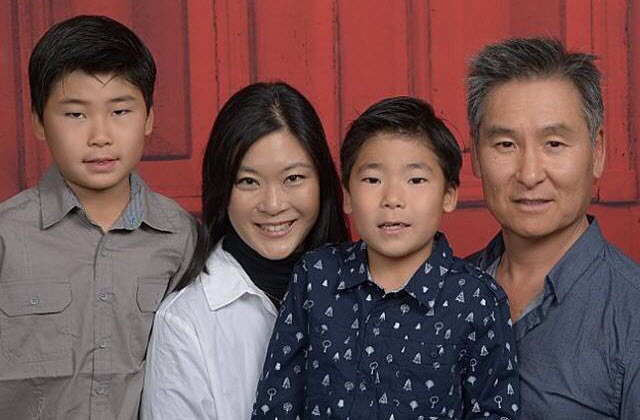 Dr. Lee resides in Brea with his wife, a high school psychologist and their two sons, Chase and Jack. When he is not treating his patients, he enjoys golfing, gardening, and spending quality time with his family. He is also dedicated to serving at his church.